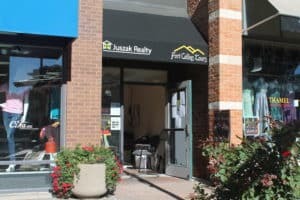 The Fort Collins Tours storefront is located in Old Town Square near the fountain. This is where all tours depart from. Please use the form below if you wish to contact us.